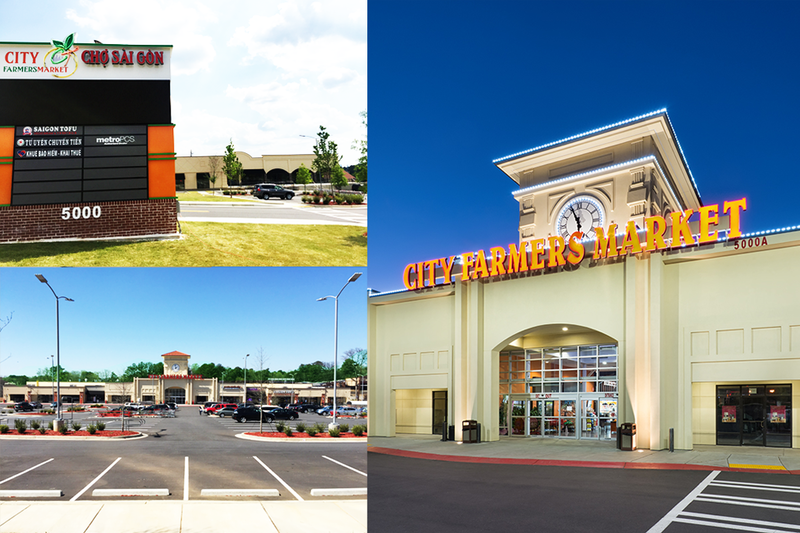 importance of finding the right property for your business whether it is a shopping center or an office space. 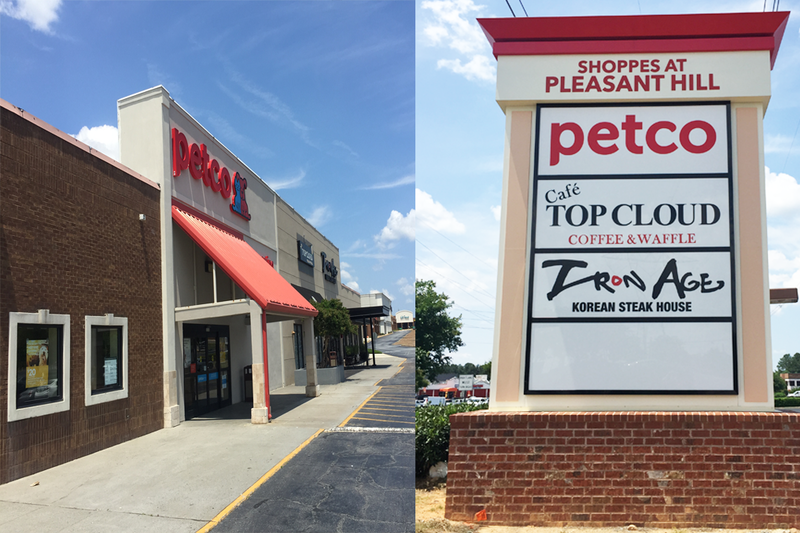 Our available listing includes a variety of vacated space all over the Atlanta area and finding the right one for your business is one of our top priorities. Breaking the traditional 9 to 5 Monday through Friday schedule other companies offer as our agents work tirelessly to the schedule of our prospective tenant. We work around the clock to respond to your inquiries or concerns within 24 hours whether it be the middle of the night or on holidays we work on your schedule. We are also set apart by the fact that our service to you is not finished after the lease has been signed. Our property management company will assist in the permitting process to obtain business licenses and in promoting your business using our expertise and connections. MPI makes it our priority to assist and service your business until it has reached its fullest potential.